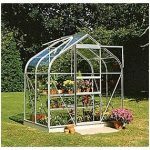 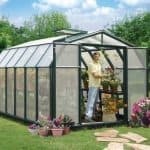 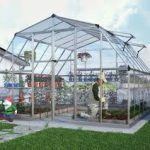 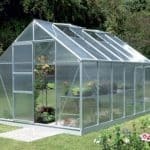 This 12 x 8 polycarbonate greenhouse is a great looking building, and it is also one that has a number of features that make it an obvious choice for the busy gardener. 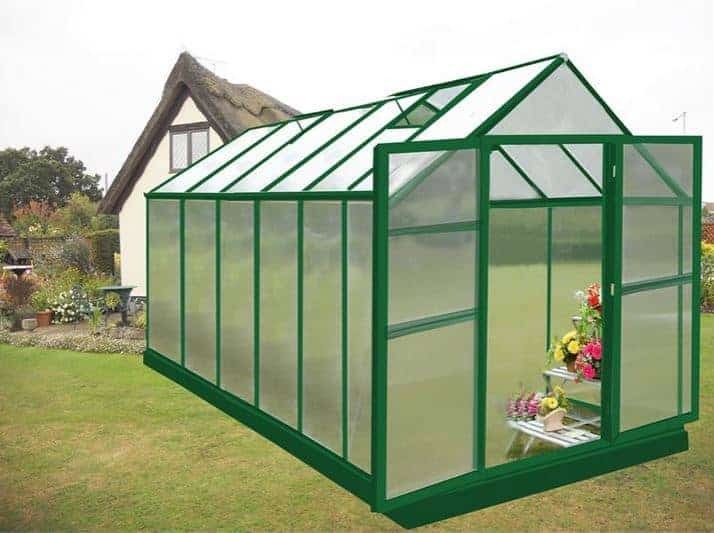 The green paint that has been used on the greenhouse is perfect for preventing rust and oxidisation, for example, and adds even more to the longevity of the building. 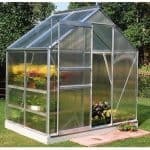 The greenhouse also has large double hinged doors that give full access to the interior of the building. 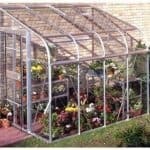 These doors are very generous in size, and ensure that you can use the space inside the greenhouse quickly and fully.